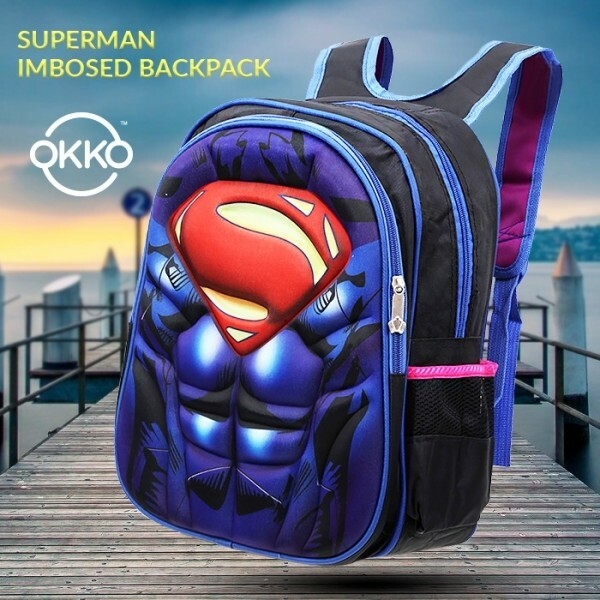 Super cool backpacks with front molded 3D Anime superhero. A perfect gift idea for elementary and middle school kids, comfortable, light-weight, soft and colorful. Best book bag choice for A4 size books, folders, even for travelling and other outdoor activities.